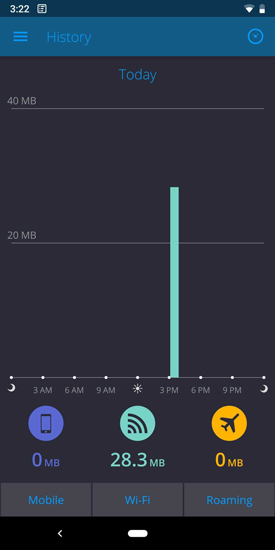 Android comes with a handy feature called — ‘Data Usage‘ that keeps the track of how much mobile data you have used. But the strange thing is, there is no option to clear that data usage stats. 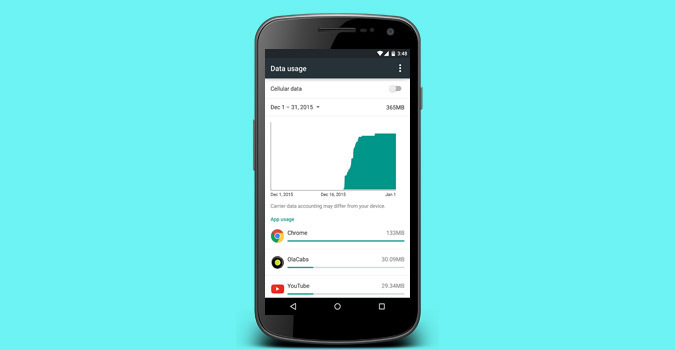 So here is a guide on How to clear data usage on Android. But first, why clear the data usage? Well, there are several reasons to do that. Like, last month I was out on a vacation and did several data recharges within a week. However, since the usage stats adds all the bandwidth, there is no easy way to tell, how much data I used since my last recharge. How to Clear Data Usage on Android! Well, unfortunately, you can clear data usage only on a rooted device. But, if your phone is not rooted, then there is a workaround for that as well. We’ll come to that later. First, let’s see how to clear data usage if you have root access. In case you have a rooted device, things are pretty simple and straight forward. Start by opening your file explorer. 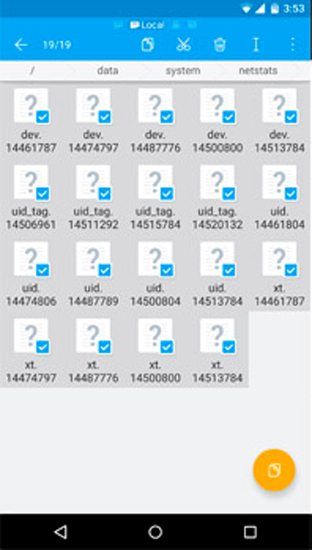 If you don’t have any, install ES file explorer.Next go to /data/system/netstats. Under the netstats folder, delete all files and reboot your device. This will clear everything under ‘data usage’. If your device is not rooted, then you can clear the ‘data usage’ natively. But, it cannot be done immediately and instead you have to choose a date when you want to reset the data cycle. Start by turning on your mobile data first (important), then go to System Settings. To do that, pull down the notification drawer and click on the gear icon. Alternatively, you can also go to the App Drawer and click on the gear icon to open System Settings. Once you are in the Settings page, head over to “Network & Internet”. When you are in the Network & Internet page, tap on “Data Usage“. On the Data Usage page, tap on “Data Warning & Limit”. This will open additional settings. Once you are in the Data Warning & Limit page, tap on “App Data Usage Cycle“. You will be presented with a Usage cycle reset data pop up. Select today’s data which in my case is 16th. Tap on Set. Now when you visit the Data Usage page, the system will start Data Usage from today’s data and the statistics should be reset. This is kind of a workaround for resetting data usage. 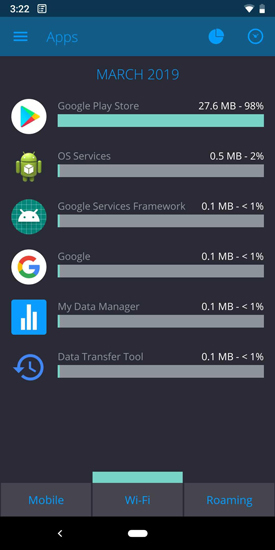 To get more control over your data usage, I suggest you try this app called my data manager. It lets you track your data usage. It provides more detailed insight on data usage per app basis and how much bandwidth you spend on a particular day/weeks etc. You can also define limits and even filter mobile data and roaming usage. 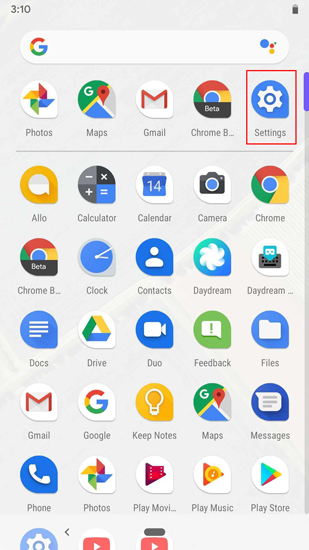 It’s surprising to see that this option is still not included in the latest build of Android 9. But these methods would definitely work irrespective of what Android device you are using. For any queries or issues, let me know in the comments below. Next Best Windows Utilities You Should Be Using In 2019.